These last two weeks have been pretty tough. We had the hurricane, then packing and the move. A lot of cleaning because of disgusting squatter, but they are finally gone now. Then food poisoning. Then car troubles. 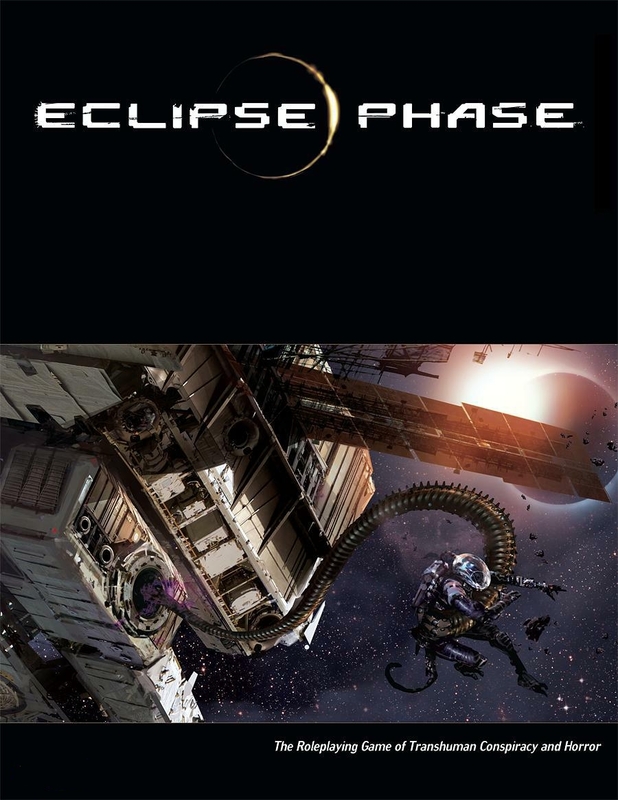 The ride never ends. But, the house is coming together, and though I am bedridden, I can at least blog about my favorite monsters. Devilfish: I'm a sucker (hehe) for mollusks and devilfish are pretty cool. Their ink can make underwater fighting even more dangerous than it already is. And they have poisonous demon blood. What's not to like? 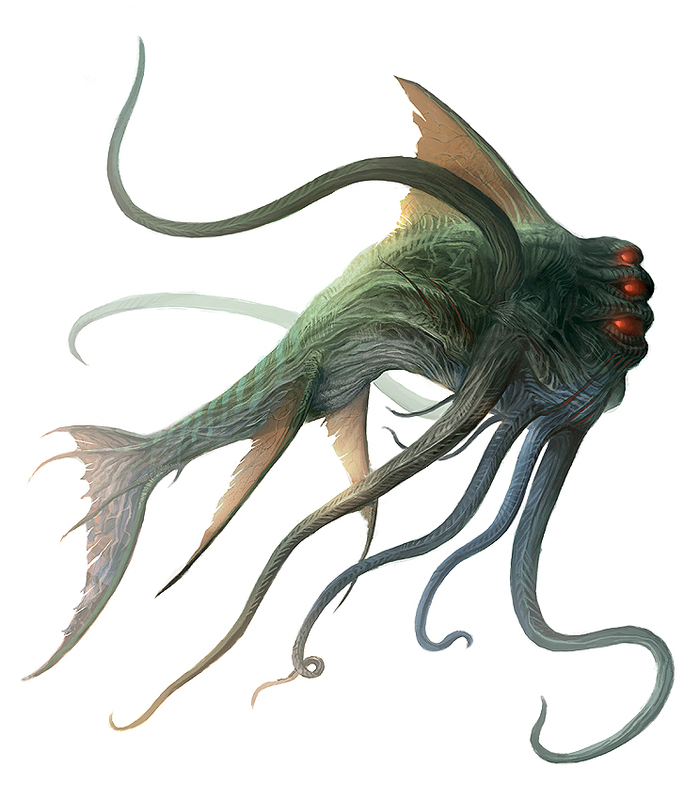 Aboleth: Aboleths Are a great mastermind monster with a cool look. Primordial fish body and tentacles with three weird eyes, plus I love their sort of angry, antideist bent. Makes perfect villains against your party cleric. Grell: I seem to have a thing for creatures with tentacles. 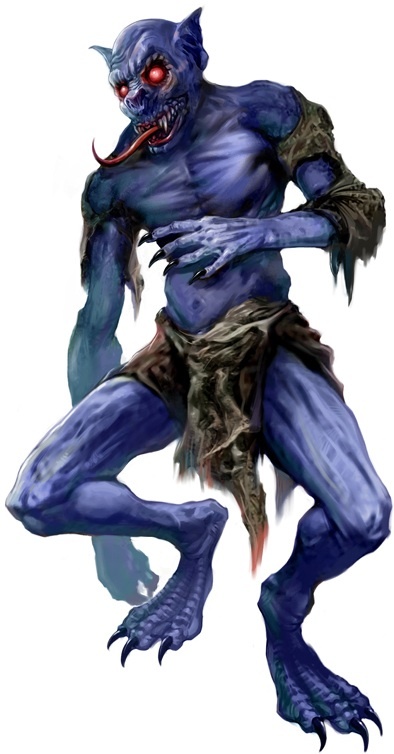 The grell was a creature I used in my first foray into DMing. 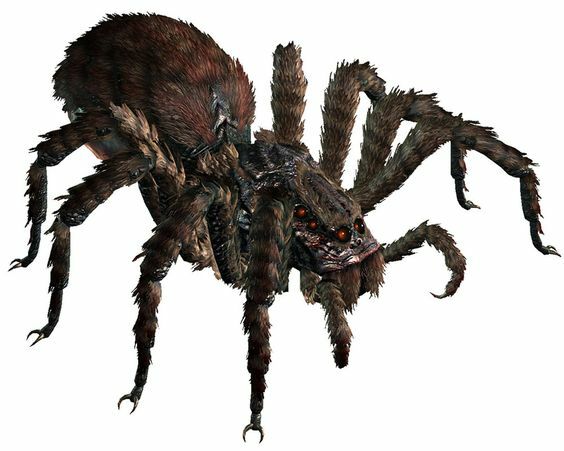 It was a creepy looking creature, with some nasty barbs that make mince meat of your PCs. Even when playing PF or other games, I still like to use the grell in my games. 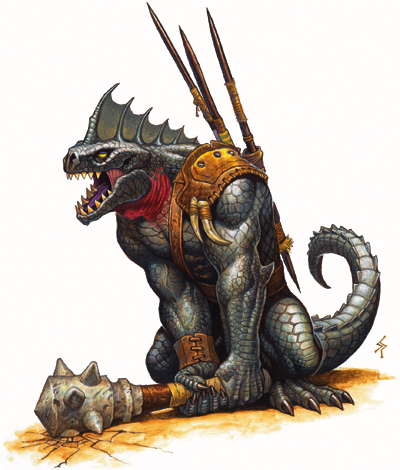 Lizardfolk: Going more humanoid, I've always liked lizardfolk. They feature prominently in my own homebrew setting, only I let them shoot blood from their eyes. Lizards are great, especially if you go with the more conspiracy theory bend of secret reptiloid masters lording over the populace. Though that seems more in the realm of serpentfolk. Lamia: This is a more recent one that I used only a year ago, but the encounter was so memorable that I've grown to love the cursed beast. Have a pride of lamia stalking the PCs while they are out in the wilderness. It can really make players super paranoid. Plus I like cursed beasts. 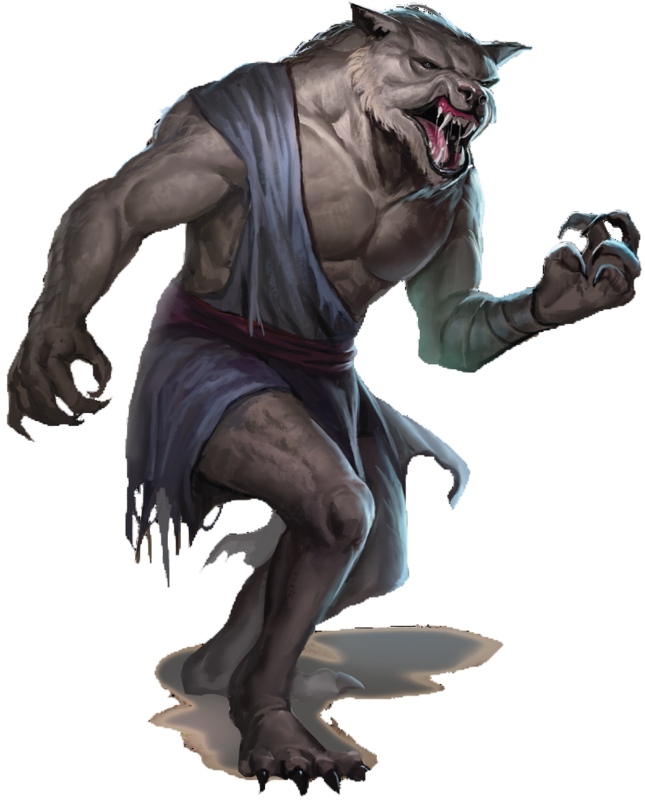 Werewolves: Speaking of cursed beasts, I love werewolves. Werecreatures in general are all awesome, but werewolves are definitely my favorite. While I don't have them all evil, I do make sure that those afflicted by lycanthropy are cursed and as such, are absolutely dangerous and murderous like a rabid animal. Only by taking a ritual of killing and eating a virgin child under a full moon lets them control their change, but after that, they have succumbed to their predatory instincts and treat people like food. 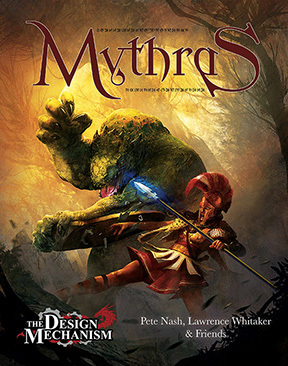 Wyverns: I like big creatures that really make us embrace the game as a fantasy setting. Hydras and such are great, but nothing beats a good old fashioned dragon. Since most dragons are pretty far up in Challenge Ratings, I like using wyverns as a sort of low level, baby's first dragon kill. Mind you, they are still dangerous with their barbed tails and vicious demeanor. But they are fun to use, especially as potential mounts. Also it caused a pretty hilarious argument over the pronunciation of the word wyvern. Gotta love nerd fights. Ghouls: I have been dealing with ghouls since I was a kid. My dad would run us through dungeons and I remember one being somewhat Aztec themed that was infested with ghouls. Since then, they are pretty much in all of my games. I like them because they can fill in the vicious, fast undead role while simultaneously being a possible ally (or at least, parleyable ally) NPC. My ghouls are somewhere in the middle of 28 Days Later zombie and H.P. Lovecraft macabre civilized anthropophage. Those are my favorite monsters to use. What are ones you guys like to use and how do you use them?